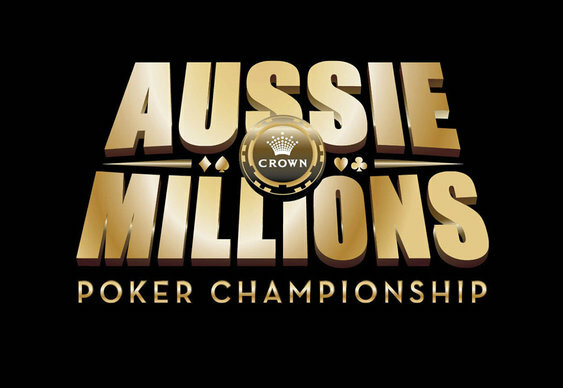 The first day of the Aussie Millions Main Event got underway on Sunday and, when the betting was over, Jan Suchanek was left atop of the daily chip counts. After running the day's numbers, the organisers were pleased to announce that Day 1A had attracted 183 entrants which was an improvement on last year's figures. However, as with all events of this nature, that number couldn't remain and as the action ticked over the number of runners was reduced to 97. As the lights went down and the final chip counts were collected, Suchanek's 163,400 chips were enough to put him top of the table ahead of Joakim Backlund (148,900) and Ami Barer (142,900). Also making it through the session and one step to this year's $1 million+ top prize was local pros Joe Hachem and Jeff Lisandro, as well as 2014 WSOP Main Event runner-up Felix Stephensen and the UK's Jack Salter. Day 1B will get come to a conclusion later today and likely to make it through and challenge for the title on Day 2 is the likes of Dan Cates, Fabian Quoss and Simon Deadman.